My friend mentioned to me that she may be working with a company called Obsessive Compulsive Cosmetics and that I should check it out because it looked interesting. I had heard of OCC before so I decided to give it a second look. This company is very cool because all the products are Vegan and 100% cruelty free, so needless to say I had to try something out. 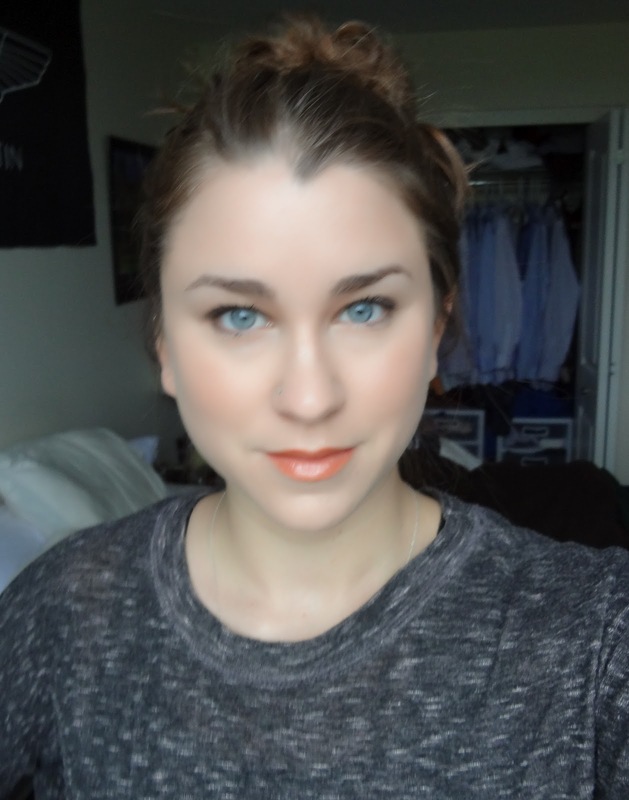 I decided on the Lip Tars because the description sounded intriguing: A stunning new innovation in lip color, OCC Lip Tar combines the longevity of a lipstick, with the ease of application of a gloss. Goes on slick and moist, and dries down to a satin finish. After much deliberation and research on Youtube I finally decided on two colors, Malange and Grandma. This product is definitely not like any other lip product I have tried. I would describe it as paint for the lips. The research I did on Lip Tars suggested that a tiny bit of product goes a very long way and to apply it with a lip brush. This is not the type of product you can put directly on your lips like a gloss or a lipstick. In fact, the dispenser is shaped like a small nozzle, so it would be really hard to put it directly on your lips with neat application. I found that a tiny bit of product did go a long way, I needed about 1/2 of a pea sized amount. I found that this product was drying so I would recommend applying a chapstick of some sort to the lips before application.. 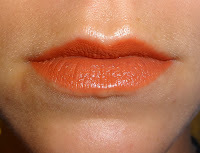 These Lip Tars are highly, highly pigmented, so you do not have to worry about these not showing up. 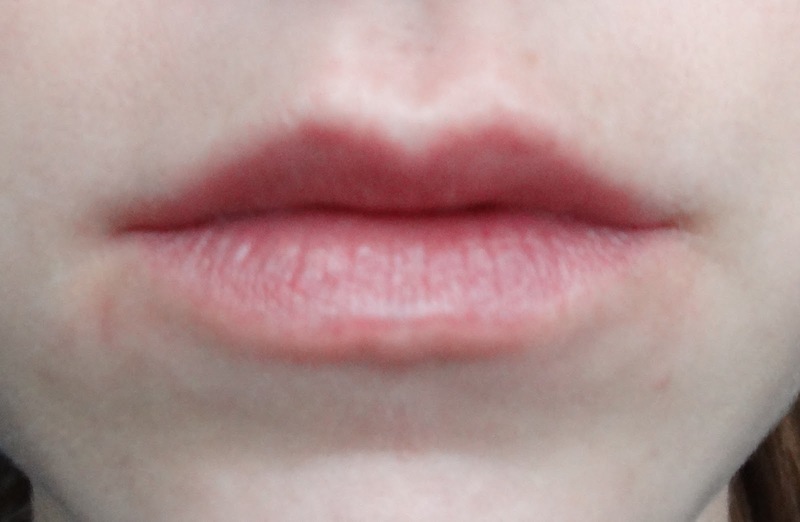 I took pictures of my lips regularly and then with the Lip Tars. I found it so difficult to capture the correct color with my camera. The pictures made the color look to bright or too dull. It even changed in different rooms with different lighting (artificial v. natural). But hopefully you can get an idea of the way these look. I think these Lip Tars are wearable, definitely certain colors more than others. Both of the colors I got are relatively tame, but like I said, in some light they look brighter than in other lights, so it is really hard to tell how they would look out and about during the day or night. I guess I will have to try them out and see! Once I do, I will let you know how it goes in terms of longevity, wearability ect. 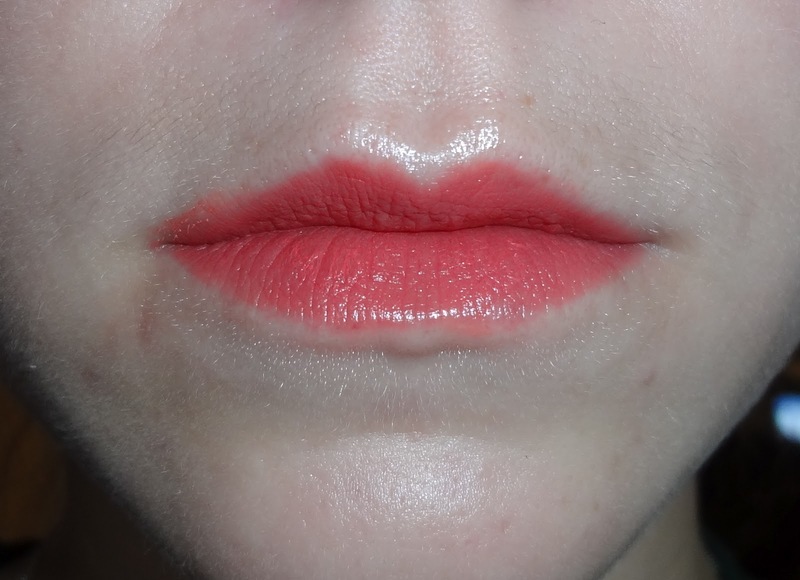 I am still figuring out if the Lip Tars are better suited for makeup artists/runway/other artistic events or if they can work for the average gal because they are such a unique product. I am always drawn by new types of makeup and really like trying new things. These seemed like such a new and different idea. If you are like me and like new stuff, I would try one of these to start...I think that you can mix these with lip gloss to tame them down a bit too! Anyways, here are the pics and please leave any questions about these in the comments section! !